The hydraulic fluid is the common element for all hydraulic components and must be selected very carefully . Quality and cleanliness of the hydraulic fluid are decisive for the operational safety , efficiency and service life of a system. The data presented here leaves include instructions and rules for the selection, use and disposal of hydraulic fluids. The safe and reliable operation of industrial and mobile equipment is only possible if the hydraulic fluid used is selected with respect to the application. The main tasks of the hydraulic fluid are e.g. 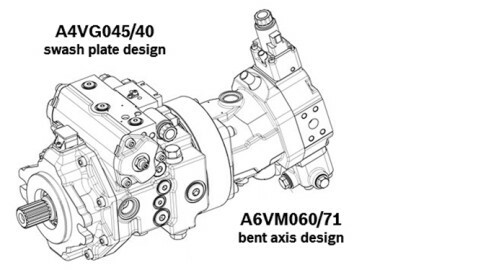 transmission of power, lubrication of the components, reduction of friction, corrosion prevention and heat dissipation. 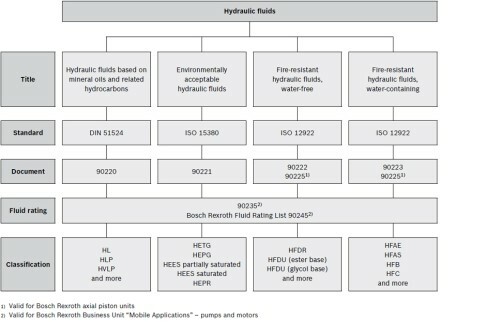 Unfortunately the common element “hydraulic fluid” is often disregarded during conceptual design. 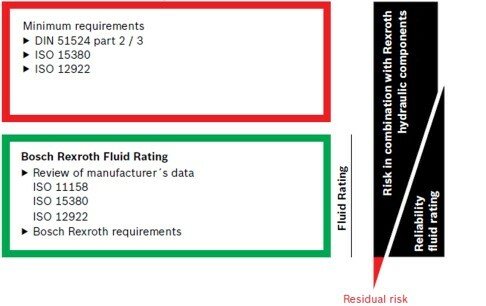 Increased requirements on machines and equipment constantly raise the quality requirements on the hydraulic fluid used. For using a suitable hydraulic fluid, adequate knowledge and experience of this are necessary.